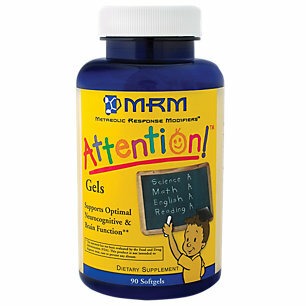 There’s absolutely no shame in needing to take supplements to boost your focus and increase concentration levels. In fact, it’s a much better option to realize that your attention abilities aren’t too great and that you could use a focus enhancer to help you fly through those working hours and stay on task at the office. If you’ve tried a few home remedies only to realize that they’re no good, we recommend trying one or more of the following supplements to really improve your concentration span. If you’re an accountant who needs a bit of help keeping track of those numbers, a graphic designer attempting to keep your eyes glued to that screen to ensure precision or a busy student trying to pass those killer upcoming exams, one of these supplements are bound to work for you. Say hello to days of higher focus and improved productivity! 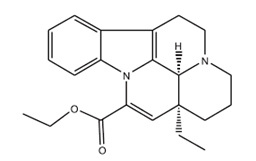 L-theanine is a compound naturally found in tea. It has calming properties and can help soothe your nerves in times of stress and busyness. 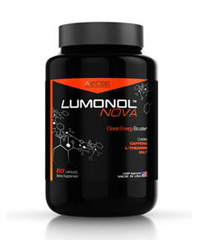 It works well as a nootropic because it’s small enough as a compound to cross the blood-brain barrier. 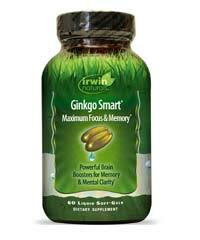 L-theanine increases GABA levels in the brain, which are neurotransmitters that inhibit excessive neuron firing. This essentially calms brain activity and allows you to stay focused on the task at hand, rather than getting distracted by those Facebook notifications every 5 minutes. Additionally, L-theanine boosts dopamine release in the brain, which lead to feelings of pleasure. Once anxiety is decreased and mood is improved, motivation goes through the roof. 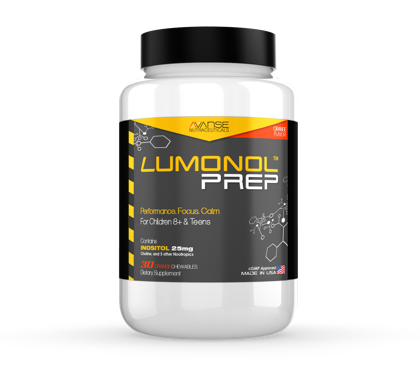 We would recommend pairing L-theanine with caffeine – this simple yet effective stack has been shown to be one of, if not the best nootropic stacks for beginners. Caffeine and L-theanine synergize well and provide you with a smooth, gradual release of energy while increasing focus and concentration. 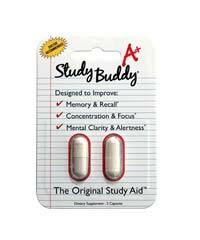 It’s the perfect choice for those who have an upcoming hectic schedule or even a busy, study-related all-nighter. Lethargy can really get in the way of success. When you’re at the office trying to keep those eyes opened or when you’re in class nearly snoozing off, you’re wasting time that could be spent growing towards your goal. If you feel as though your lack of focus is somewhat related to low energy levels or general fatigue then listen up! ALCAR is the perfect supplement to reduce tiredness, provide an effective kick of energy and have you feeling more rejuvenated. We love starting our days with two 500 mg capsules of ALCAR to ensure that we keep our days productive and filled with zest. 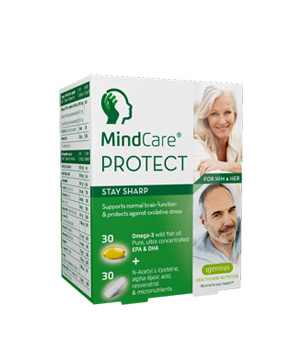 AlCAR works by increasing oxygen uptake in the brain, which results in increased focus, concentration and even memory. Oh and in case you’re interested, ALCAR can also be used as a pre-workout supplement to help with weight loss and fat burn. Vinpocetine is one of our favorite supplements simply for its ability to truly deliver in terms of results. 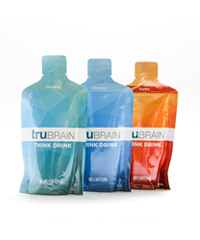 It works by increasing blood flow to the brain – more specifically, it finds the brain cells that are performing poorly and improves blood circulation in these parts. 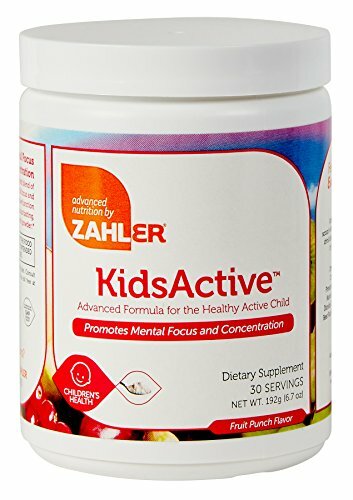 It also improves glucose and oxygen uptake in the brain, which as we mentioned previously, helps to increase focus and concentration. 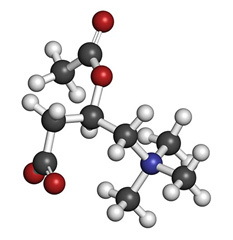 Additionally, vinpocetine works with dopamine, serotonin and acetylcholine neurotransmitters – these are responsible for feelings of pleasure, mood & sleep regulation and learning, respectively. As a result, your learning capacity is improved, your mental energy is increased and of course, your ability to focus is enhanced for longer periods of time. Although the aforementioned supplements work well to boost focus and concentration, we have to admit that Noopept is unbeatable. 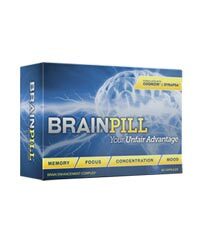 With a potency 1000x stronger than one of the world’s best available nootropic, Piracetam, Noopept is certainly the most powerful and most potent cognitive-enhancing supplement available in the market today. 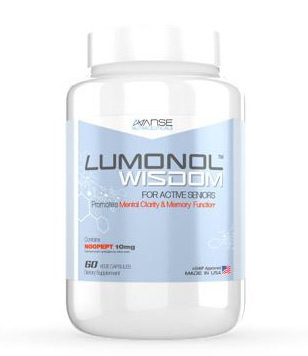 It works on the brain by increasing acetylcholine levels in the brain, which allows us to learn and retain information in a more effective manner. 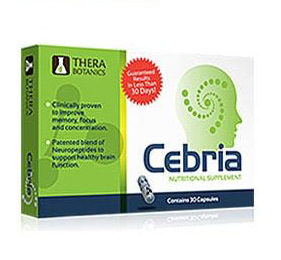 Moreover, it increases the production of Brain Derived Neurotropic Factor (BDNF), which maintain the function of neurons and synapses. By doing so, motivation is greatly increased and our ability to ignore distractions and stay on task is dramatically improved. Noopept users have reported feeling an increase in mental energy and alertness, enhanced focused and concentration, better memory abilities and even improved verbal fluency. 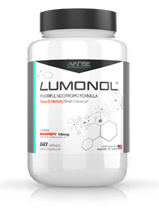 You can take Noopept as a single supplement or you can find it in esteemed products such as Lumonol, where it is stacked with other great nootropics such as Huperzine A, Vinpocetine and ginkgo. 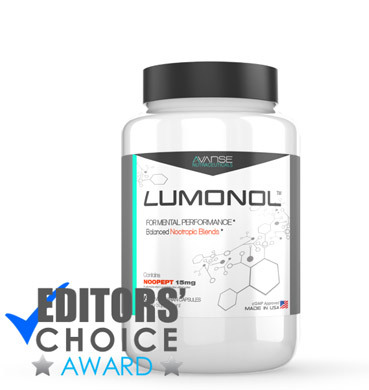 Check out our review to find out about Lumonol and it’s stellar formula containing Noopept!